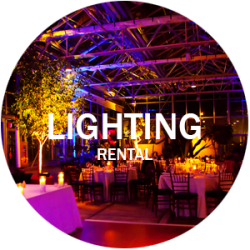 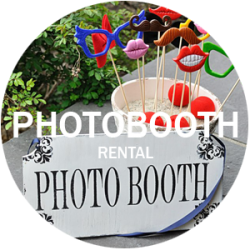 A photo booth rental is the best way to add fun and excitement to your corporate event. 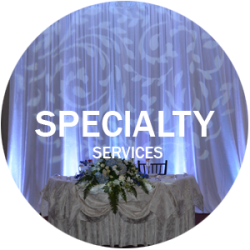 Our photo booths look great and our customer service is second to none. 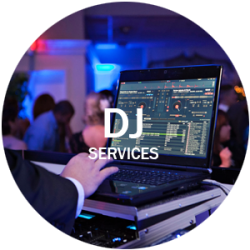 From your first contact with Luke Renchan Entertainment we are happy to listen to what you want and have plenty of experience so we can offer great advice to make the photo booth a huge hit at your event.